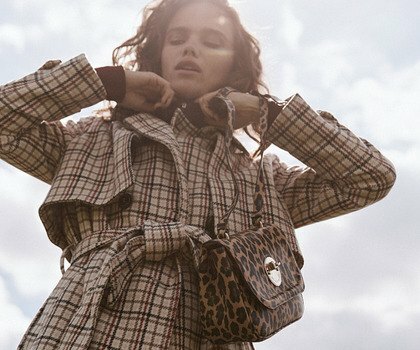 Hill & Friends is a contemporary, luxury handbag brand founded in 2015 by Emma Hill and Georgia Fendley. They care passionately about their quality and sourcing and are not afraid to do things differently. They want to share the friendly face of fashion and create products that make you want to swoon, smile, walk a little taller and feel a little stronger.